Help De-Stress Your Pup at Lucky Dog Bark and Brew! Canine massage therapy is an alternative healing method that has become more and more popular in the US. This wonderful treatment method is being used to heal a variety of issues including mood, anxiety, aggression and even separation problems. Unlike humans, dogs cannot tell you when they are stiff or sore; however, massage therapy can serve as a proactive method to avoid these things. Athletes: Whether your pup is a competitive athlete or just a park athlete, they can benefit from massage therapy. Massage therapy can keep their muscles warm and loose, which will prevent injury while increasing performance levels. Rehab: Massage therapy can serve as a rehab method for your pup! If your dog has an injury or is recovering from surgery, massage therapy can help speed up the recovery process. While massage therapy will help with pain and inflammation, it can also decrease high stress levels that may occur as a result of their condition. 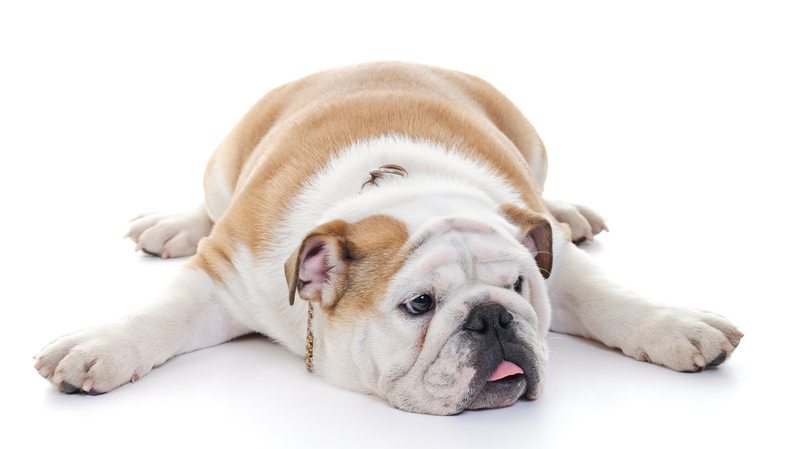 Behavior: Many dogs suffer from anxiety or behavioral issues. Therapeutic massage can help these pups by encouraging relaxation and development of positive interaction skills. Puppies: Canine massage can be used to help socialize puppies! The human touch can make tasks such as going to the vet easier, as well as help them get used to being handled. 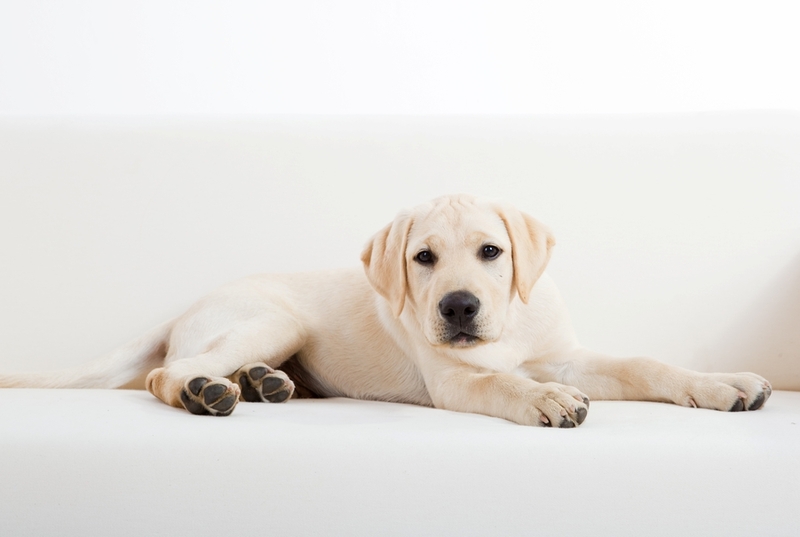 Make sure to talk to your vet before beginning massage therapy sessions on your pup. Your vet’s office can likely recommend a trusted massage professional who will take wonderful care of your beloved canine! Another excellent stress reliever for you and your pup is our beer and bath special! On Tuesday nights at both our Lake Norman and Charlotte locations, we offer a sudsy bath for your pup and a beer for you for just $15. This special begins at 5PM and is first come first serve. You won’t want to miss out on this excellent deal! Lucky Dog Bark and Brew is the perfect place for dogs and their owners to enjoy a beer and watch the game together with friends! Whether you are looking for a cool spot to hang out with friends while your dogs play, or need dog boarding and dog daycare in the Charlotte and Lake Norman area, you will love Lucky Dog! Be sure to join us on Facebook for all the happenings! We look forward to seeing you soon!